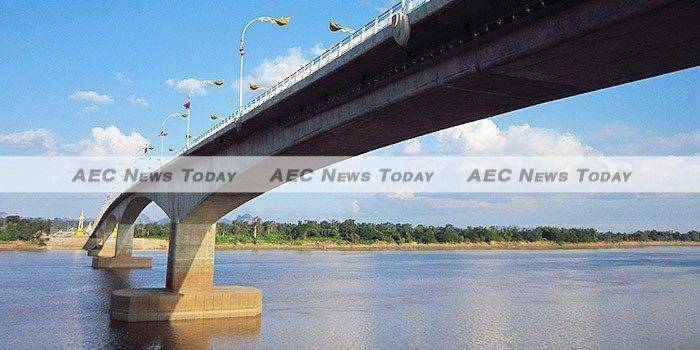 The Asean Economic Community (AEC) presents new opportunities for Laos PDR, but it also underlines significant challenges. Laos has long been a country of promise given its resources and geographic proximity to China and other Asean members. Yet, despite relatively high growth over the last two decades, the country remains among the world’s poorest nations. Economic reforms begun in the mid-1980s have advanced in fits and starts, but unfinished business lies ahead. Key to the development agenda was Laos’ joining of the WTO in 2013. Now the implementation of the AEC underscores the country’s ongoing policy emphasis on economic integration. Laos will also host the 2016 Asean Summit which will likely enhance the country’s international reputation, although the tangible impacts will only emerge in the medium to long term. Given this backdrop now is a good time to assess how well Laos has performed so far and what it needs to do to realise its potential in the face of the AEC. 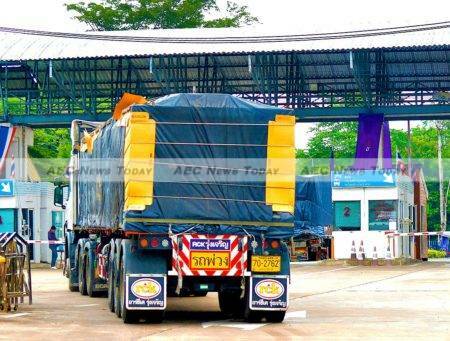 Laos has been on track in implementing its AEC commitments, notably in cutting tariffs and creating the Asean trade repository through an online trade portal. But this is just the start and reforms will require continued and well-coordinated Aid for Trade investments. The full implementation of the AEC will include instituting a national single window and eliminating other non-tariff barriers. Laos is not a special case though — complete AEC implementation will be challenging for other more developed Asean members as well. The current global environment means that Laos will have to work harder to maintain the high levels of growth it experienced over the last couple of decades. This is translating into an expanding fiscal deficit as it seeks to maintain development investments. The construction sector remains robust, driven by investment in hydropower projects and real estate development, but lagging demand and adverse weather threaten agricultural output. This situation will continue to skew the economy towards resource-based production and exports. From 2005 to 2013, hydropower and mining generated around a third of Laos’ output growth and made up around half of its exports. This suggests that over-reliance on resource exploitation could inhibit the development of other sectors of the economy. Despite the imbalances, the economy is estimated to have expanded by 7.5 per cent in 2015. To counter the risk of ‘Dutch disease’ and to stimulate investment in the non-resource economy Laos will need to work to reduce supply-side constraints and high costs of business operations. Laos is currently ranked 134th in the 2016 Doing Business survey, a slight improvement from its 139th place in 2015. Laos is landlocked and relies heavily on foreign markets and ports. So it needs to be a priority for the Lao government to enhance its trade facilitation efforts. Connectivity to the region can aid prosperity. And as its ratification of the WTO Trade Facilitation Agreement in 2015 signaled, Laos is committed to greater integration multilaterally and with the region. Immediate reforms are needed to streamline and simplify trade regulations otherwise it will be difficult for Laos to maintain its competitiveness. The World Bank estimates that exporters in Laos spend an average of 216 hours per shipment on documentary compliance, significantly above the average of 75 hours for East Asia and the Pacific. Such delays can be partly attributed to Laos being landlocked, but this only increases the importance of efficient domestic processes. 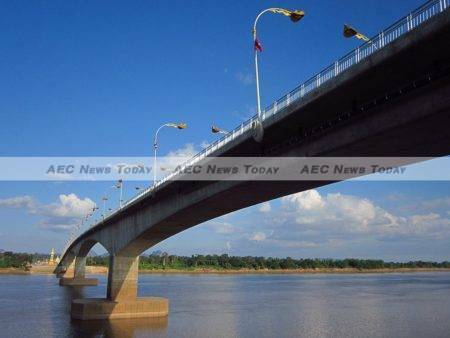 Laos is striving to transform itself into a ‘land-linked’ rather than a land-locked country. To do so, it needs to invest in both policy reform and infrastructure connectivity. A transformative regional railway initiative is currently underway extending from China through Laos’ capital, Vientiane, and connecting through Thailand train networks to the port of Singapore. Construction of the US$6.8 billion Lao component of the project commenced in December 2015 and is expected to be completed in 2020. Going forward, the AEC will lead to increased competition for Lao businesses combined with an uncertain global economic outlook. Laos will hold its 10th Party Congress in early 2016, where leadership positions will be determined, and a trade strategy currently in development will provide policy direction toward 2030. Laos’ future growth will depend upon how effectively the country can facilitate trade and improve connectivity. Sustaining long-term growth and development requires not only a strong political commitment to further reforms but also effective integration into the AEC. Written by Buavanh Vilavong, a PhD candidate at the Crawford School of Public Policy, the Australian National University and Simon Hess, a coordinator with the Enhanced Integration Framework Programme at the World Trade Organization (WTO). This article first appeared on East Asia Forum under a Creative Commons license and is reproduced here with its permission.